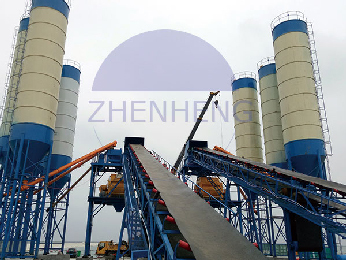 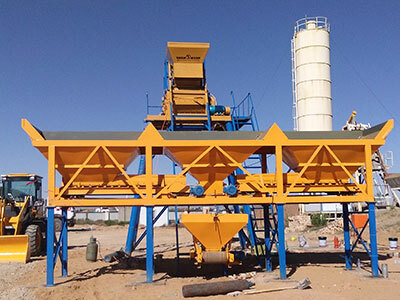 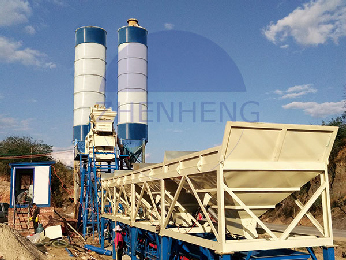 Zhengzhou Construction Equipment Co., Ltd. is a professional manufacturer in concrete batching plant, mixer, batching machine and so on. 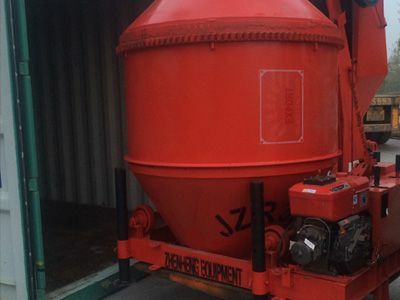 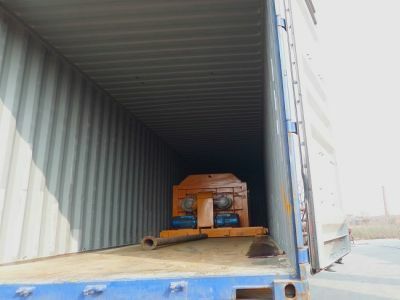 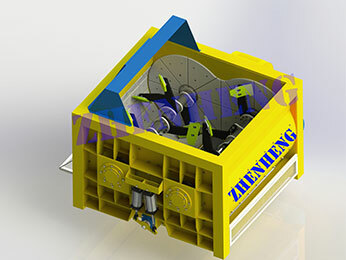 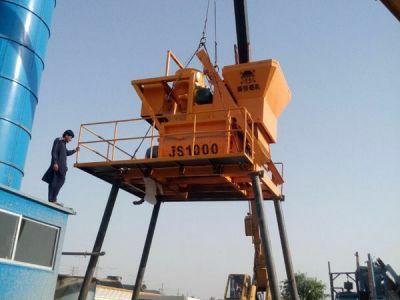 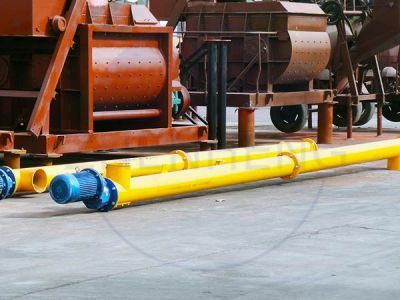 One of our main concrete mixer products include JZM series from JZM350 to JZM750 concrete mixer which adopts rubber roller friction, can be movable or fixed; this kinds of concrete mixer can equip with concrete batching machine like PLD800/1200 2bins or 3 bins with belt and wheels under the batcher forming a movable and easy operation mini concrete batching plant which is economic and less land area occupied. 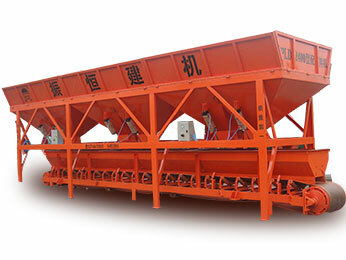 JZM series concrete mixer, cement mixer, with capacity from 10-22m3/h can meet different kinds of clients requirements. 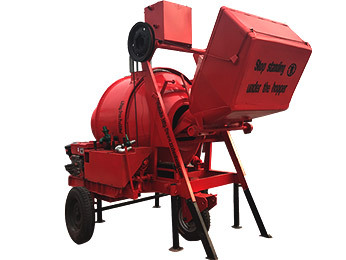 If the client want to have a low noise mixer in downtown working, or remove mixer machine from one site to another site easily, we have cement concrete mixer with wheels, a better choice for you. 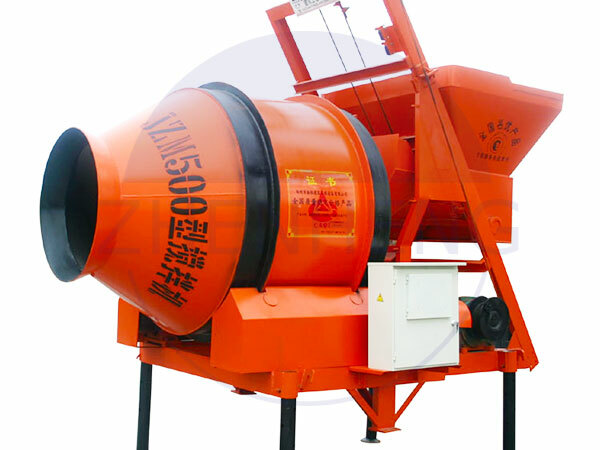 Also, if you are in lacking of electric area, please choose diesel engine concrete mixer JZR series with hydraulic engine or not, up to your decision. 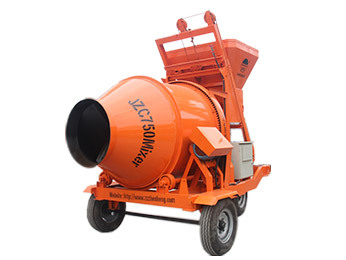 Our Zhenheng brand JZM series concrete cement mixer adopts rubber roller friction drive with low noise, smooth operation, easy to move which is good for urban residential construction! 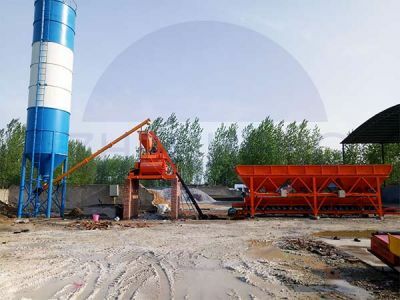 We Zhengzhou Zhenheng Construction Equipment Co.,Ltd, founded in 1982, has professional technology in drum concrete mixer no matter for JZM series rubber or JZC series with gear ring, with our manure technology and engineers/technicians, we can solve your problems timely and perfectly.